New York - Circa 2009: Times Square in 2009. 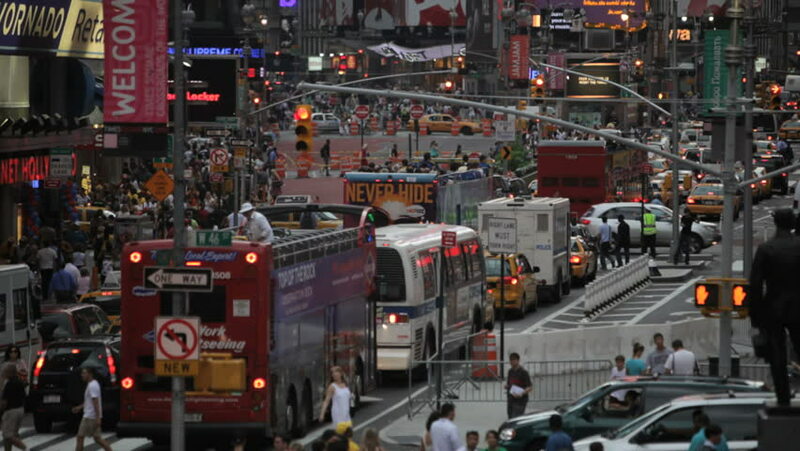 Heavy traffic and crowed street in Time Square in New York. hd00:14Timelapse. Rapid movement of cars on city streets. In evening time. hd00:20A busy street in the middle of downtown.